There’s a new priciest listing record in town, and it goes to the $150 million triplex penthouse at the Chetrit Group’s Sony Building condo conversion, according to The Real Deal. 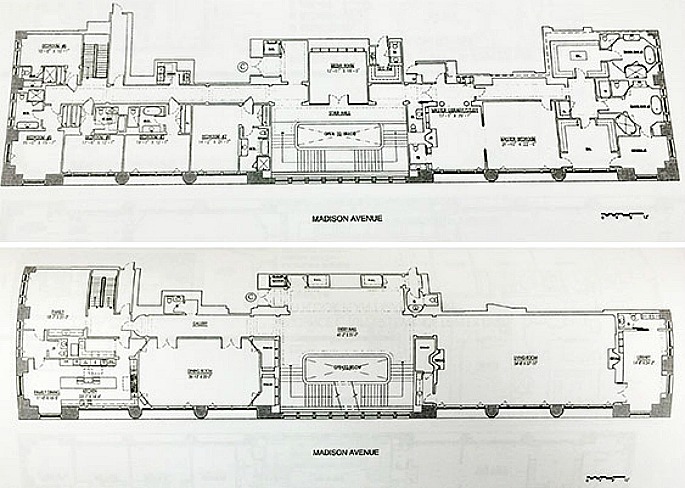 The 21,504-square-foot unit will occupy floors 33 through 35 of the 37-story tower at 550 Madison Avenue and have a private elevator, eight bedrooms, eight bathrooms, and ten powder rooms. If it gets what it’s asking for, it will break the record for the current highest condo sale, the $100 million penthouse that sold at One57 last month. Chetrit will turn floors 14 through 33 of the famed Philip Johnson-designed tower into residential units, taking up 434,778 square feet of the 648,366-square-foot building. There will be retail on the first floor and lower level, a museum annex on the second, third and mezzanine levels, and offices on floors six through 13. It’s also speculated that the overhaul will include a hotel. The penthouse will be one of 96 ultra-luxury condos in the building, which Chetrit bought for $1.1 billion in 2013. They’re planning a total sellout of $1.8 billion. By comparison, the initial total sellout at One57 was $2 billion, and at 432 Park Avenue it was $2.4 billion. 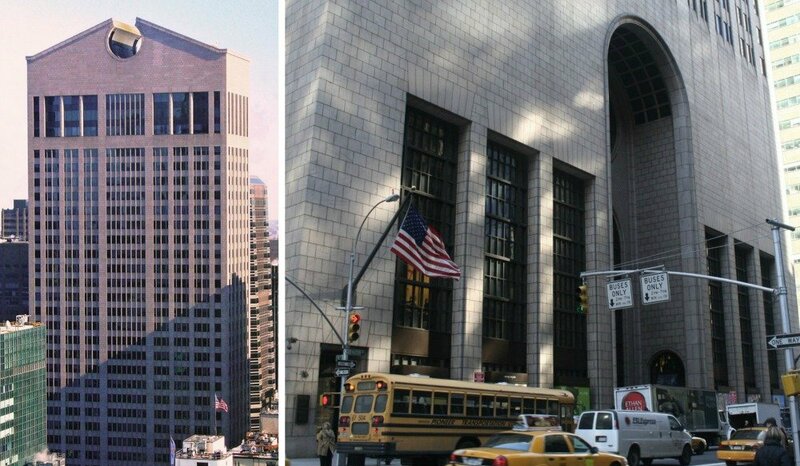 The Sony residence, at $6,975/square foot, beats out the $130 million listing for the penthouse triplex at 520 Park Avenue, which is a whopping $10,489/square foot.